bbrraaiinnss » Archives » genius i am. 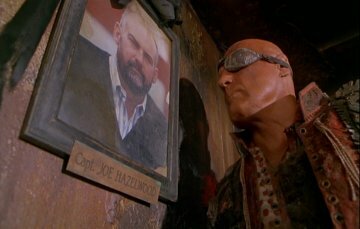 i was watching waterworld last night, and guess whose name i saw in the credits? 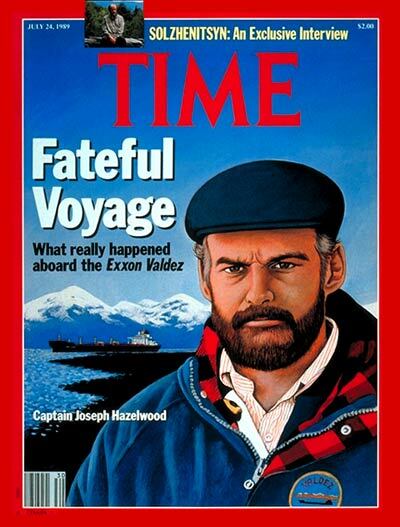 thats the captain of the ship on the right, and jack black’s picture as the original captain of their boat, which happens to be the Exxon Valdez. i think you can see the similarity. This entry was posted on Sunday, March 23, 2008 at 10:57 pm. You can follow any responses to this entry through the RSS 2.0 feed. You can skip to the end and leave a response. Pinging is currently not allowed. but i looked it up, in the credits he’s listed as the original captain. where else is he in the movie? Jack Black is the pilot of the Smokers’ airplane. He only had a couple of lines in the film. If you watch the extended version you can see a lot of his scenes that were originally cut. Definitely recognizable.